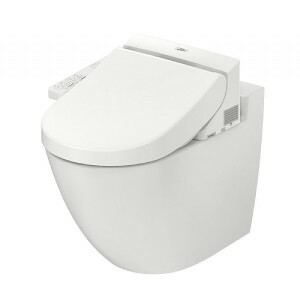 Geberit standard factory warranty of 1 years. 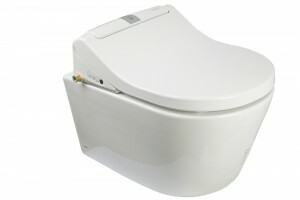 To read the full Geberit Warranty card, click here. 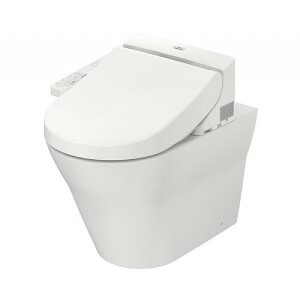 Geberit Duofix UP320 Built-in Frame 112cm with Sigma concealed cistern without wall fixings (111300005). 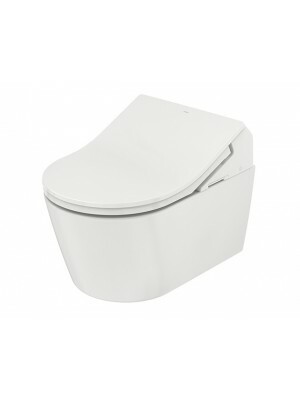 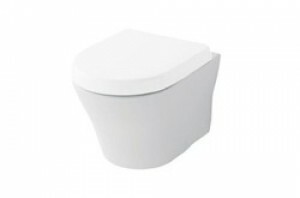 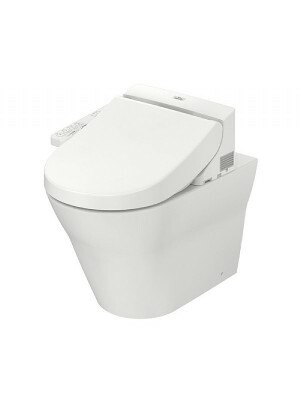 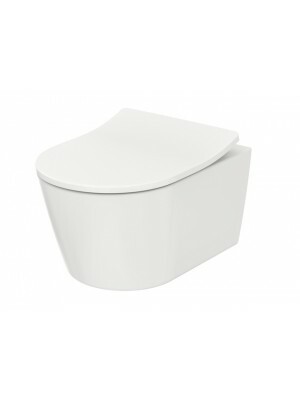 The Geberit Duofix UP320 is a self-supporting concealed cistern and frame designed for connecting wall-hung toilets. 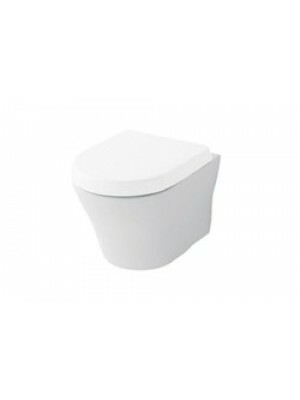 The Duofix UP320 is suitable for installation for partition walls, in-wall installations, in stud walls, in lightweight construction, and pre-wall installations. 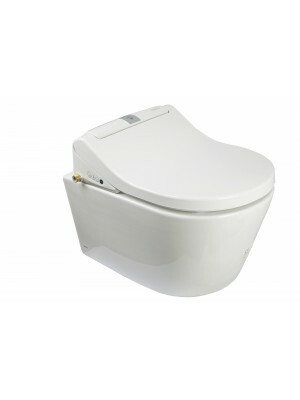 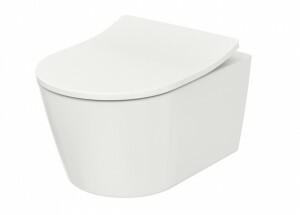 Having the perfect wall-hung toilet with little to no fuss can be a reality. 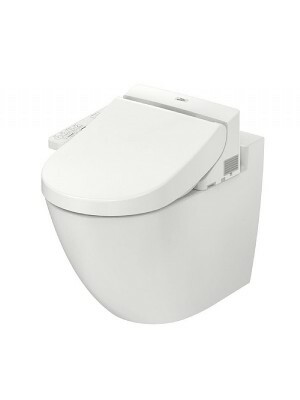 Install any wall-hung toilet with this easy to use universal system. 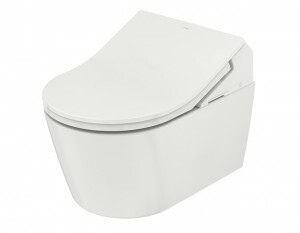 Get yours today and enjoy the best set up for a wall hung toilet!